Here at Goa Experience, we’re finding that our customers are craving longer duration holidays, and we can’t say that we’re surprised. 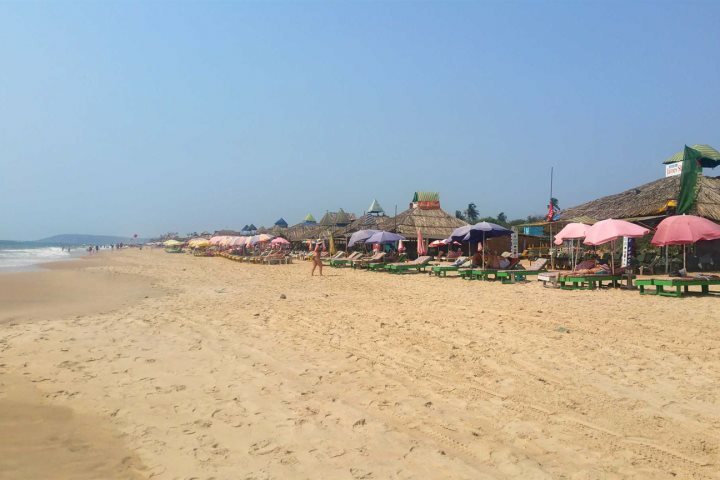 Who wouldn’t love to spend a few weeks or more relaxing on the beach in 30 degree heat, exploring the history and indulging in fantastic food? We know we would! 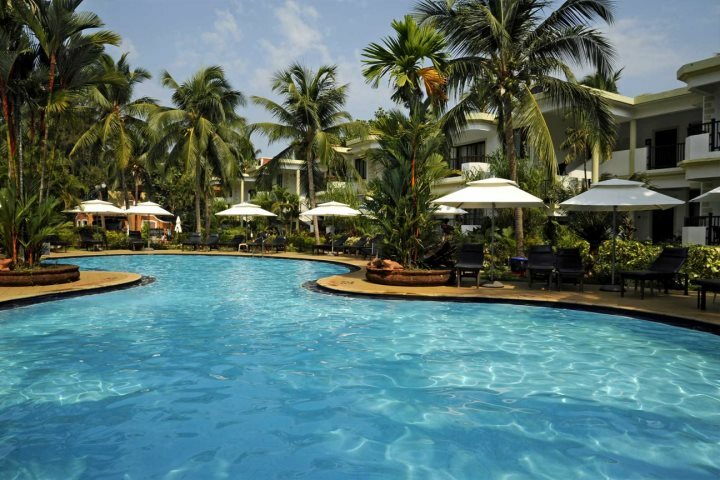 Why choose a long stay holiday in Goa? 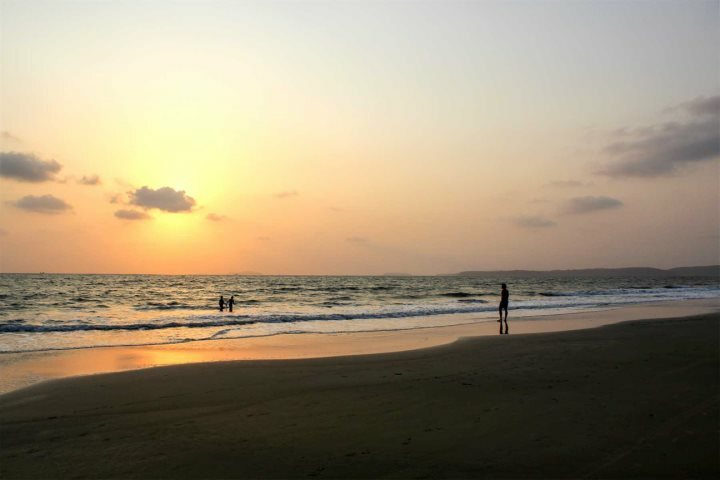 Opting to spend more time on holiday in Goa is certainly a rewarding experience in more ways than one, so here’s a just a short roundup of some of the experiences you could achieve during a 28-night stay in Goa. 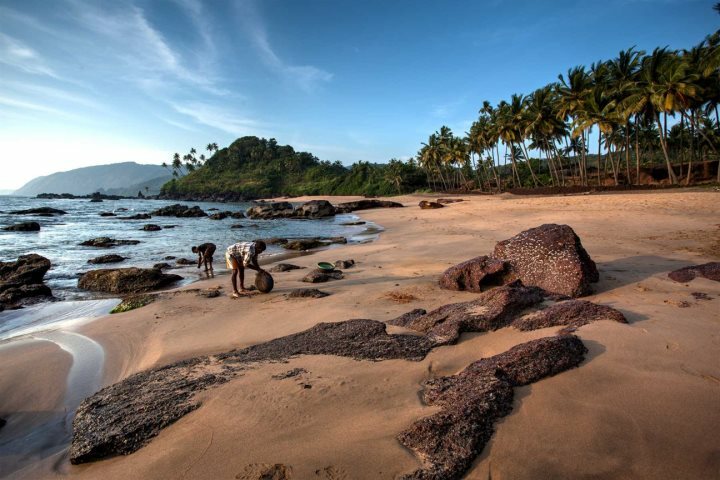 With laid-back, rugged beaches in the south and bustling, beach shack lined sands in the north, depending on which region you choose will provide you with a very different beach experience. 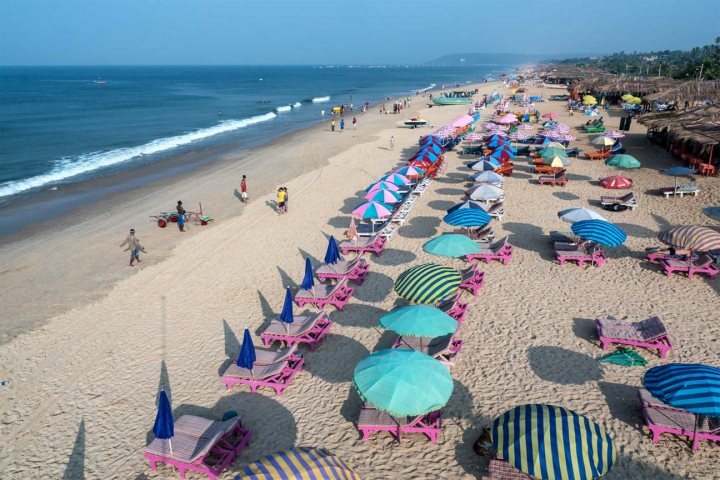 A 28-night holiday allows you to beach hop until you find your ideal stretch of coastline, and then you still get the chance to spend plenty of time relaxing on it! 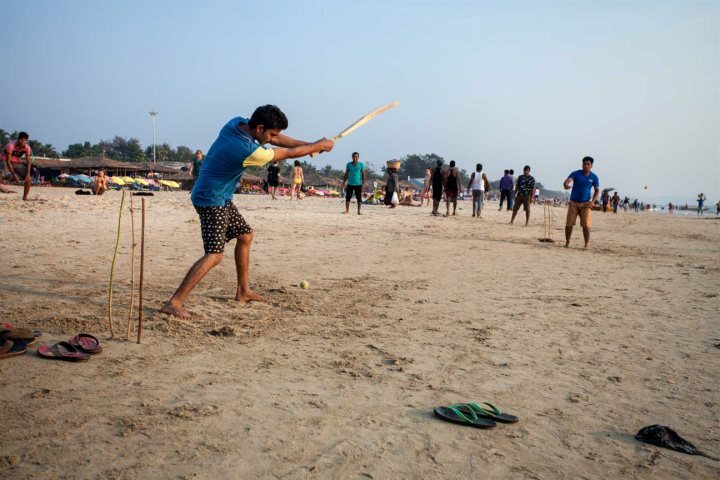 To give you an idea of the differences, here’s some of the beaches you can find in Goa. You may not consider an overnight excursion when you’re only on holiday for a week, for fear of using up your valuable sunbathing time. However, when you have a whole 28 nights, you needn’t worry as you’ll have plenty of time to do everything. Be at one with Goa’s incredible wildlife on the Wildernest excursion, where you get to stay in the picturesque Sahyadri Valley. 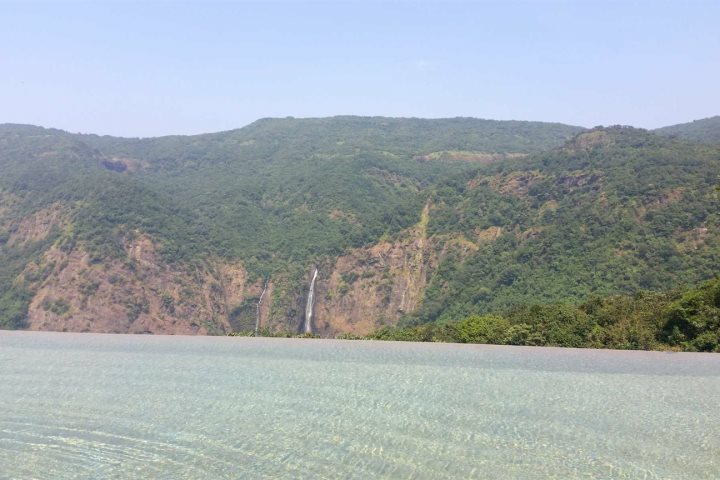 Stay in eco cottages, where there’s an infinity pool overlooking the Vazra Falls, and embark on wildlife trails and nature talks. 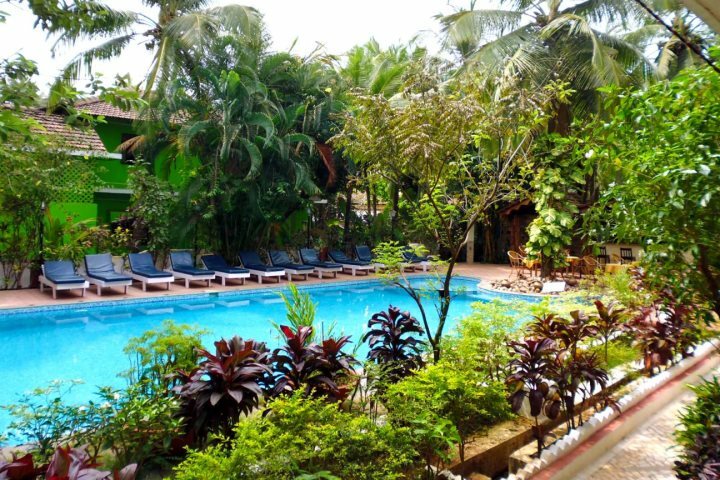 Or perhaps you’d rather spend a night aboard a traditional Goan houseboat? 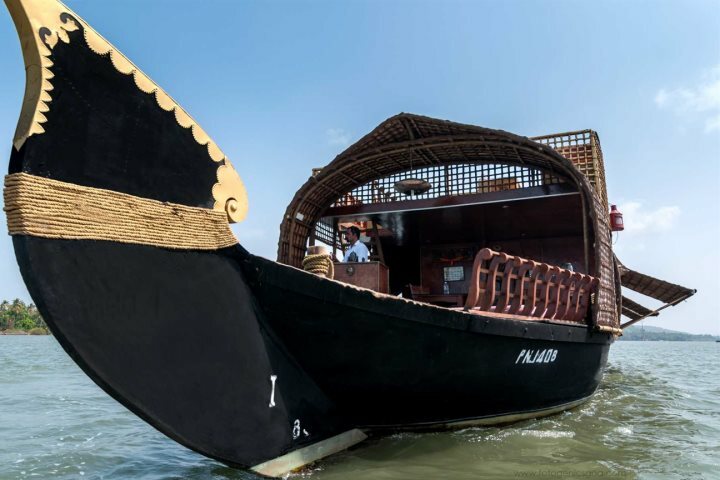 Cruise the backwaters and witness incredible birdlife as you relax, meandering past fishing villages and temples, hidden amongst the trees of the riverbank. For culture lovers, pay a visit to Hampi, one of Goa’s most memorable archaeological sites, also registered as a UNESCO World Heritage Site. Once you arrive, explore the ruins of the Vittala Temple and the imposing Virupaksha Temple, before settling in for the night. 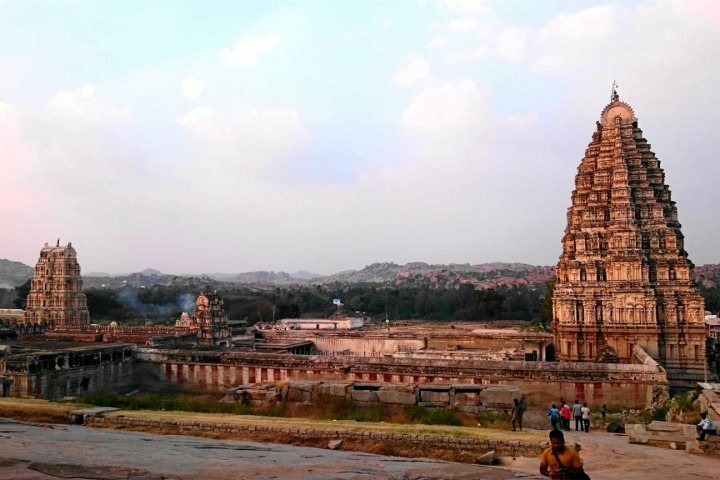 Your exploration of Hampi will continue the next day! 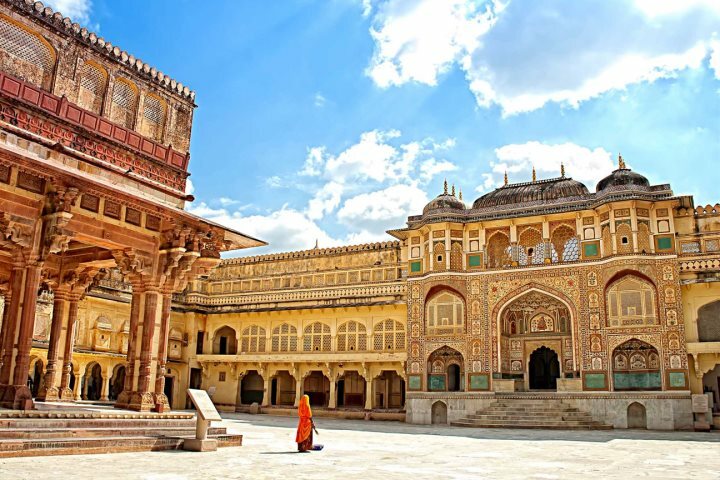 If you consider yourself an adventurer, or are just particularly intrigued by India, you can also use some of your extended holiday time exploring what lies not only beyond the beach, but also beyond Goa. 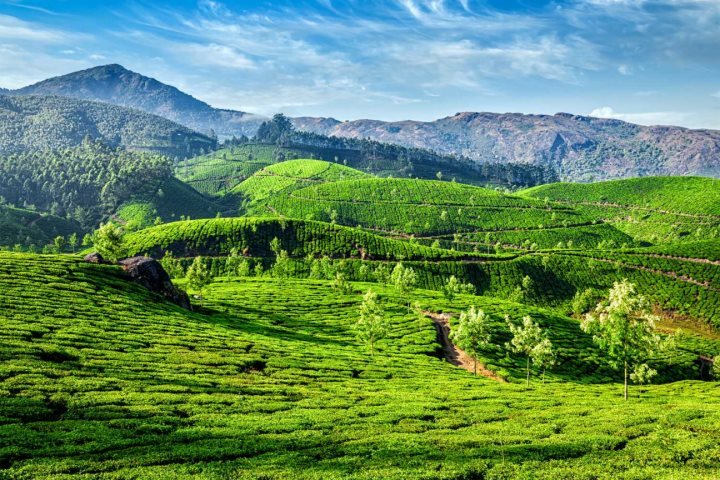 We’re delighted to offer our customers the opportunity to either head north or south, to delve further into the Indian sub-continent. 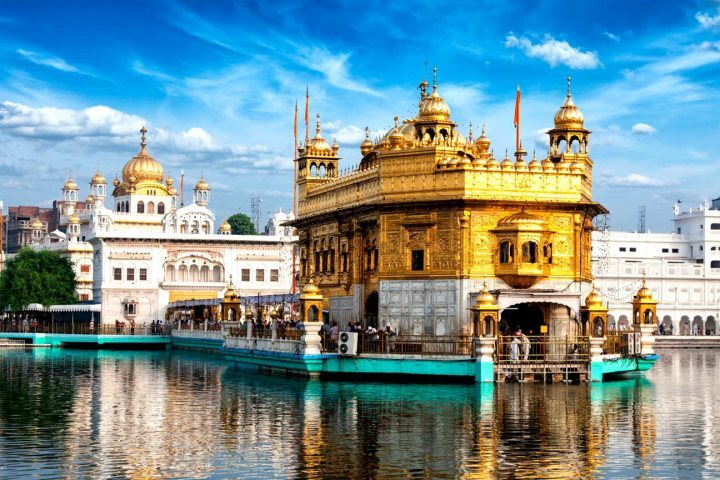 The Golden Triangle, Amritsar and Kerala, are just a taste of what we can provide as private guided tours or even as add-ons to your Goa holiday, so if you think you’d like to explore the rolling tea plantations of Munnar in Kerala, the Amber Fort in Jaipur or the Golden Temple at Amritsar, we’ve got some perfect experiences to consider. 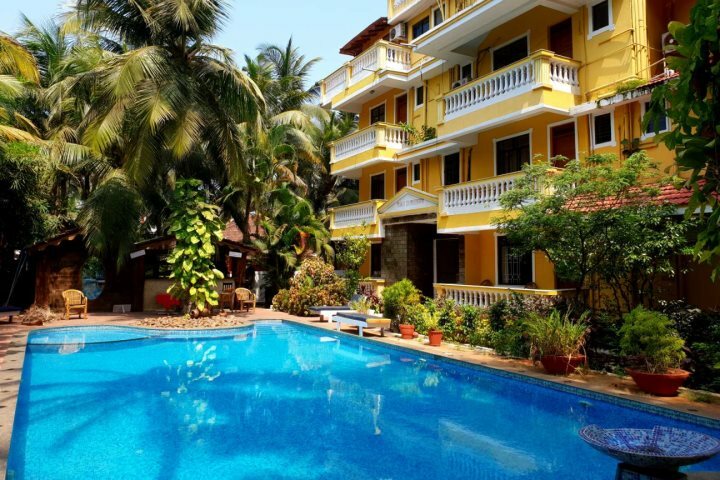 Sonesta Inns is in the heart of Candolim, north Goa, and just a short stroll will bring you to the golden beach, or the main village. 28 nights are from £1689pp, or 21 nights from £1349pp. 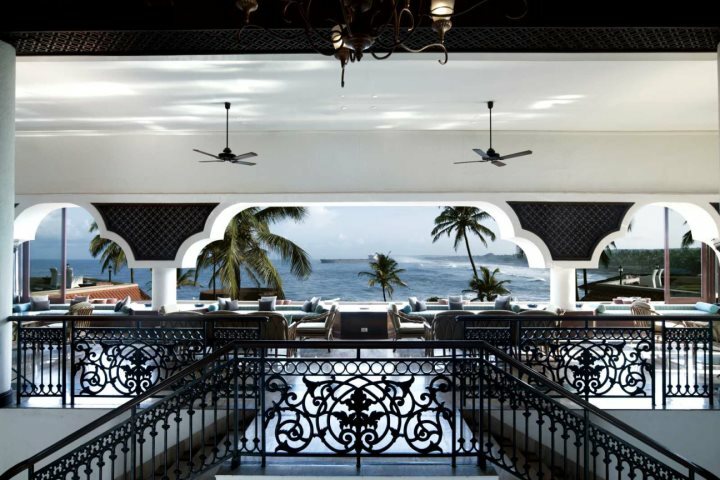 If you are looking for a more luxurious holiday experience overall, be sure to check out the Vivanta by Taj Fort Aguada, where 28 nights are from £3399pp. 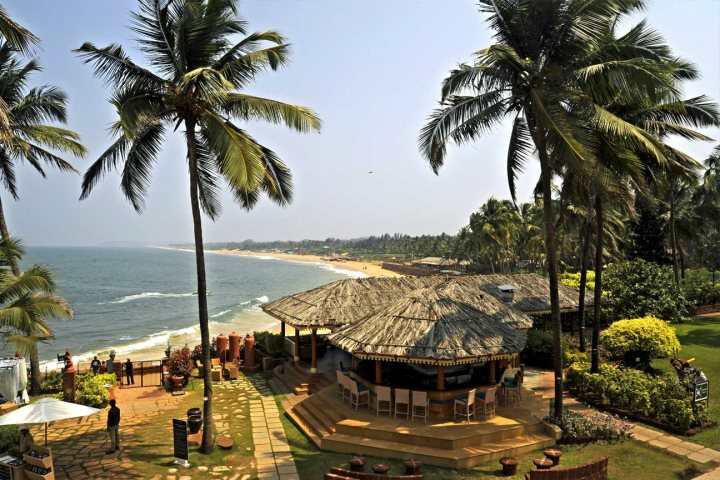 To find out more about our long stay Goa holidays, visit our Holiday Ideas page. Please note, prices within this post are subject to change. Please check our website for up to date pricing details.